A halt to abortion services was ordered by the state on 7/18/2017 due to lack of emergency back up physician. Abortions resumed on 7/31/2017 after new back up physician was found. 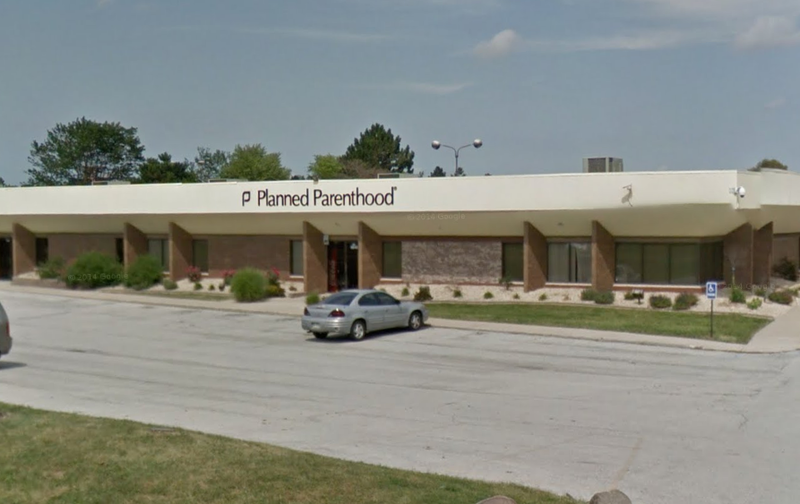 Since June 2015, Gittler and Levine were alternating doing abortions at PP Merrillville, IN, but since Jan 2016, Gittler alone has been signing off on the "termination of pregnancy reports" at this location. July 18, 2017, letter from Indiana State Department of Health notifying Merrillville PP it is prohibited from conducting abortions due to failure to have required hospital privileges or agreement. July 25, 2017 news article about the state halting abortions at the Merrillville Planned Parenthood for lack of compliance with licensing requirements. August 1, 2017 report announcing abortion services were allowed to resume after a new back-up physician was found. This facility was prohibited from conducting abortions for 13 days. © Operation Rescue, 2009, 2010, 2011, 2012, 2013, 2014, 2015, 2016, 2017, 2018.